Don't know what to get? Look no further, TennisTopia Gift Cards make the perfect gift for any tennis fan. Let them choose exactly what they want! 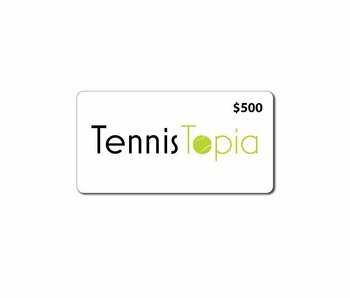 Know someone who loves tennis? 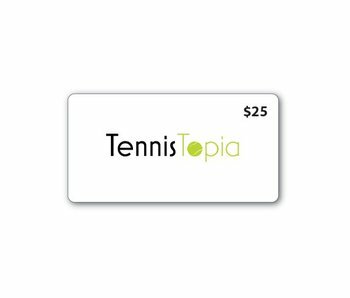 Get them a gift card to a store that works one-on-one with customers to ensure they are getting the most out of their game. We stock Nike, adidas, Asics, Wilson, Babolat, Head and all the top tennis brands for your convenience.